Keith is a construction boss who built the mall in Ventura as well as other big projects. He was a Wagtimes supporter and travelled back east on more than one occasion. 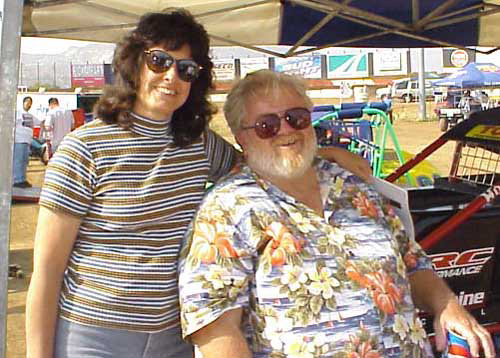 He sponsored Harlan Willis cars and didn't miss many races for a long time.